1. Prabhat Koli, 1st Asian Teen To Swim UK-France Channel. Prabhat Koli comes from a long line of city fishermen who conquered the Arabian Sea, but this 18-year-old has far grander plans of becoming master of the seven seas. The Chembur resident last week became the youngest male to swim across the turbulent waters of the Tsugaru Channel at 18 years, one month and five days, breaking Japan`s Honoka Hasegawa`s record of 18 years, four months and 20 days that was set last year. Young Koli completed the Tsugaru channel in nine hours and 52 minutes. 2. Renu Satti Quits As Paytm Payments Bank CEO. 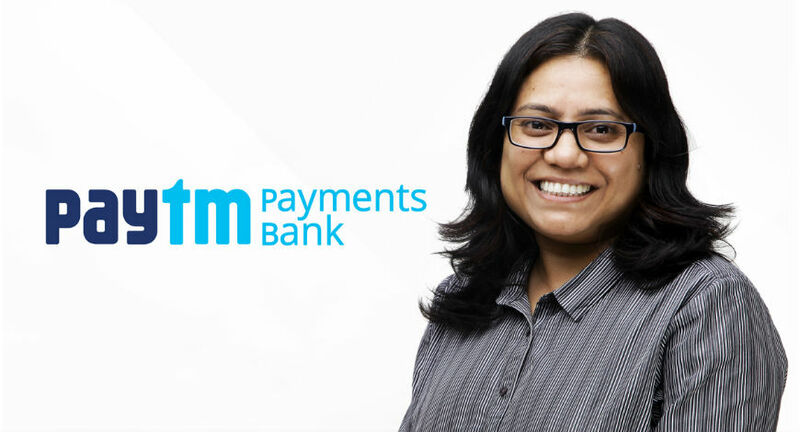 Paytm Payments Bank CEO Renu Satti has resigned from the role and will now head Paytm`s new retail initiative. Paytm will look for a replacement for Satti, who had taken over the CEO role last year. "Renu Satti will be leading the charge as COO of this new (retail) initiative... She has already resigned from Paytm Payments Bank CEO position and the Bank will soon be recruiting a new CEO," Paytm said in a statement. In the past, Satti has built businesses ground up that include marketplace, movie ticketing and most recently Paytm Payments Bank. "She has been a champion of new business launches and her acumen makes her a perfect candidate for leading this important launch," the company said. Under its `New Retail` model, consumers will soon be able to discover nearby pharmacies, groceries and other shops to place an order and get instant deliveries. Paytm is also building P2P logistics with a network spread across the country which will be utilised for intra-city deliveries, the statement said. The company has already partnered with a large network of local shops, restaurants, pharmacies and groceries for accepting Payments and will soon extend New Retail` services to them, it added. "We will work with local restaurants, grocery stores and pharmacies to enable them for local ordering and delivery," Paytm founder and CEO Vijay Shekhar Sharma said. Local ordering is expected to become one third of Paytm orders and gross merchandise value (GMV) by 2020, he added. 3. Surendra Rosha Named HSBC India CEO. 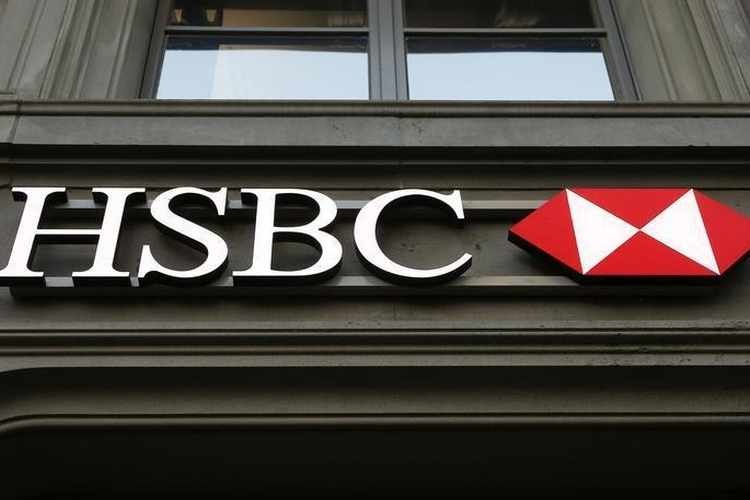 The Hongkong and Shanghai Banking Corporation (HSBC) on Monday announced the appointment of Surendra Rosha as Chief Executive Officer for HSBC India, subject to regulatory approvals. “Rosha succeeds Jayant Rikhye, who is taking a leave of absence for medical reasons,”the Bank said in an official statement. Rosha, who is currently HSBC’s Head of Financial Institutions Group (FIG) for Asia-Pacific,has 27 years of experience in financial services sector. He began his career in financial services when he joined HSBC’s India operations in 1991. 4. 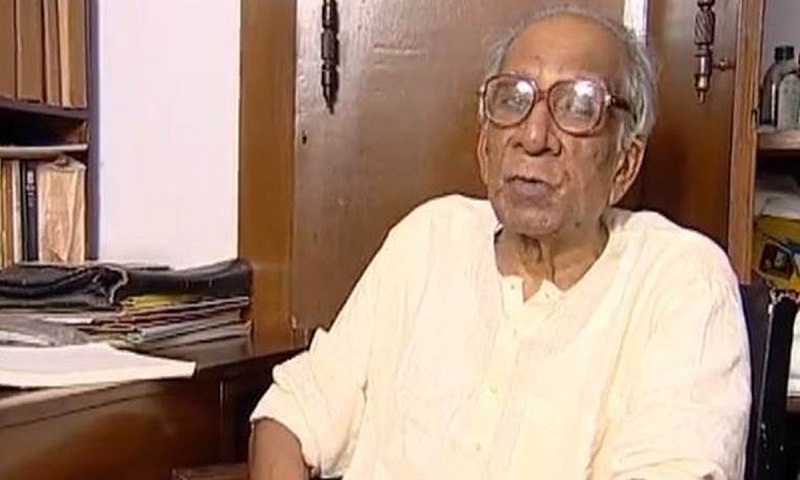 Veteran Bengali Writer Ramapada Chowdhury Passes Away. Acclaimed Bengali writer Ramapada Chowdhury, passed away after he suffered multi-organ failure and died following a cardiac arrest. He was known for his story ‘Abhimanyu’ which was made into a Hindi movie ‘Ek doctor ki maut’. Chowdhury had penned famous literary works such as ‘Pratham Prahar’ (1954), ‘Banpalashir padabali’ (1960), ‘Ekhoni’ (1969), ‘Kharij’, ‘Bari badle jay’ (1988), ‘Abhimanyu’ (1982). He was conferred the Sahitya Academy award for ‘Bari badle jay’ in 1988. Born on December 28, 1922, at Kharagpur, Chowdhury’s most active years were between the 1950s and ’80s. His last book, ‘Harano Khata’ was published in 2015. Many of his works had also been made into critically acclaimed Bengali films ‘Dwiper nam tiarang’ (1963), ‘Ekhoni’ (1970), ‘Picnic’ (1972), ‘Banpalashir padabali’ (1973), ‘Je jekhane danriye’ (1974) and ‘Kharij (1982). He was also the recipient of Rabindra Puraskar, Ananda Puraskar and Rabindranath Tagore Memorial International Prize. West Bengal Chief Minister Mamata Banerjee expressed grief at the sad demise of Chowdhury. 5. DMK Chief M Karunanidhi Passes Away. DMK chief M Karunanidhi - five-time Chief Minister of Tamil Nadu who dominated the state`s politics for six decades along with arch-rivals MG Ramachandran and later, J Jayalalithaa - died at a hospital in Chennai Tuesday evening. The 94-year-old leader was admitted to Kauvery Hospital on July 28 after he contracted urinary tract infection and developed a high fever. He died at 6.10 pm. "Despite the best possible efforts by our team of doctors and nurses to resuscitate him, he failed to respond," the hospital said in a statement. On July 29, Mr Karunanidhi`s vital signs had weakened triggering huge concern, but the crisis passed within hours. The hospital later called it a "transient setback" and the doctors advised a longer stay, citing "age related overall decline, altered liver function and haematological parameters". On Monday evening, his health took a downturn again. In a bulletin, the hospital said maintaining his vital organ functions remains "a challenge" in view of his age-related ailments and the next 24 hours would be crucial. The body of the DMK president was taken to his home in Gopalapuram in Chennai and was later shifted to his other residence in CIT Colony. It was taken to Rajaji Hall this morning for people to pay their last respects. Karunanidhi`s mortal remains will be laid to rest later today.